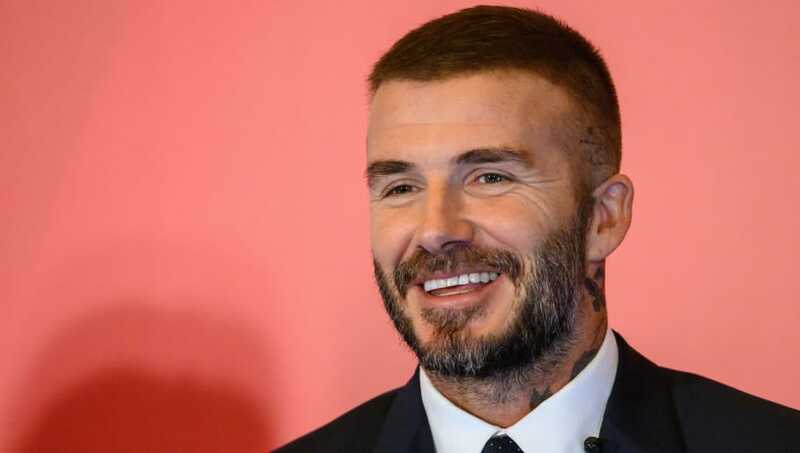 ​Former Manchester United star David Beckham is to be immortalised by Major League Soccer side LA Galaxy with a statue for the contribution that he made to the club during his five-year stint in America. The England international created international headlines when he moved from Real Madrid's Galacticos to Los Angeles in 2007 at the age of 32. Beckham's signing coincided with the creation of the Designated Player Rule which gave MLS clubs the opportunity to sign three players on wages that exceeded the salary cap that was in place at the time, opening the gateway for some of Europe's most famous players to relocate to America. In what turned out to be a hugely successful move for the midfielder, the former ​Madrid star made over 100 appearances for the Galaxy and played a significant role in helping his side win the MLS Cup in 2011 and 2012. Reports in ​the Sun confirm that La Galaxy will reveal's Beckham's statue on the 2nd of March outside the Dignity Health Sports Park before their season-opening fixture against Chicago Fire. Since Beckham's historic move to the MLS 12 years ago, a host of players have followed in his footsteps as the likes of Thierry Henry, David Villa, Ashley Cole and most recently Zlatan Ibrahimovic, have all enjoyed spells in America. The 41-year-old's involvement with football in the States is expected to continue as he co-owns Inter Miami CF who are an expansion team which will join the MLS in 2020 as part of the league's plans to increase the number of sides from 24, to 28 over the next three years.